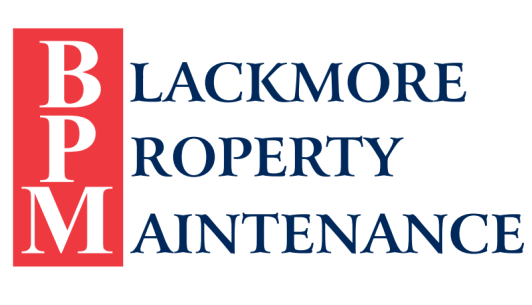 When you work with Blackmore Property Maintenance, we will come out to your site and carefully listen to what your vision is for your property. Then we will make recommendations and propose a design that will help you get the most out of your property. Once you choose a design that you like, we will construct everything to create the beautiful environment you envisioned. No project is too big or too small for Blackmore Property Maintenance to tackle. Whether you are looking for hardscaping or softscaping, we pride ourselves on flawless results. Maintaining that look after the design and construction processes are finished takes a lot of work, and it's what we love to do. Let us do the heavy lifting for you so that your property is the talk and envy of the neighborhood. Visit our showroom in Elk Rapids and see what we can do for you.